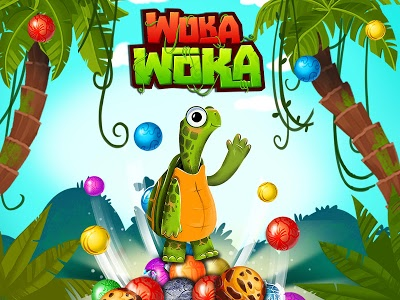 Our turtle Woka loves to play puzzles and match 3 free games! 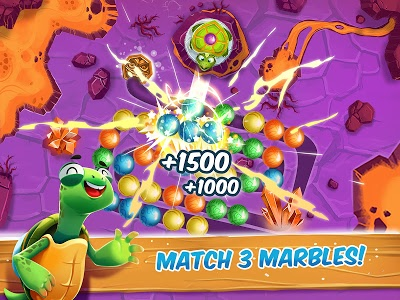 Join us in this connect 3 quest full of colorful marbles! 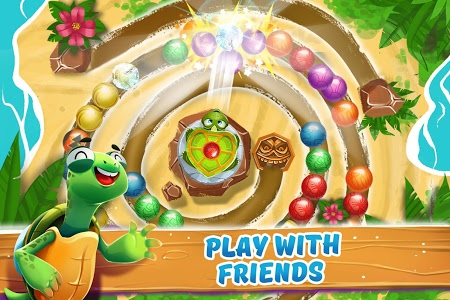 Come inside turtle's Woka paradise with sunny beaches and fantasy jungles to play with her and her shooting marbles! 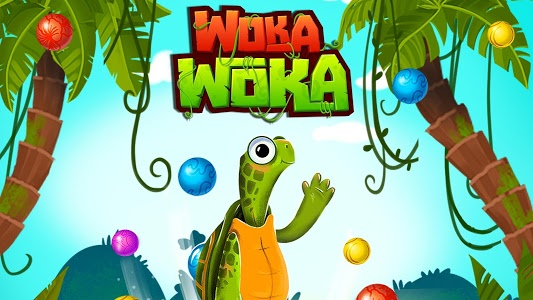 The aim is to shoot balls and destroy them by matching colors and make as much points as possible in this turtle Woka adventure! 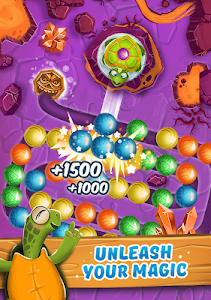 Welcome to the jungle of bubbles explosion! 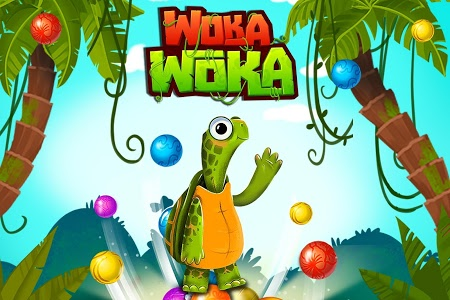 If you like marbles games, you will love to play Woka Woka! 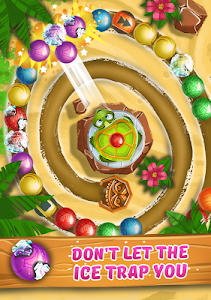 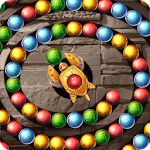 ★ Turtle Woka's mission: Win matches, compete with friends and get amazing prizes in this bubble shooter mania! 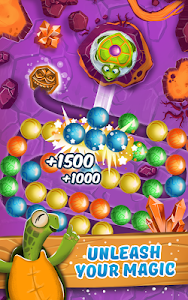 ★ Gems, Skull, Lava or Fireworks and many other special balls in different colors - Hit them all and become a bubble breaker! 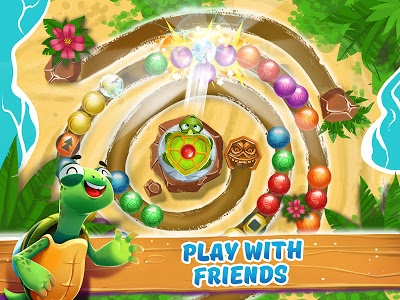 The fun has just started. 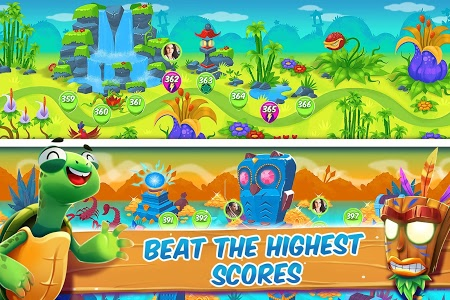 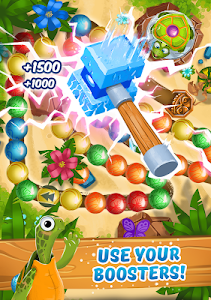 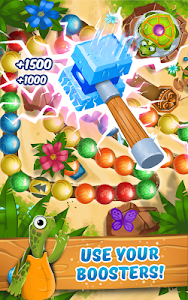 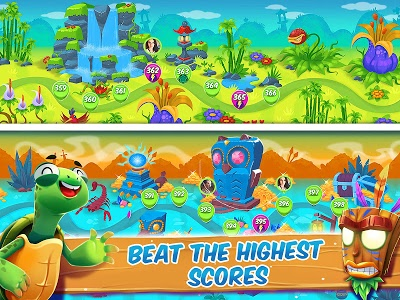 Are you ready to combine, connect and crush gems and bubbles in these addictive suma free games? 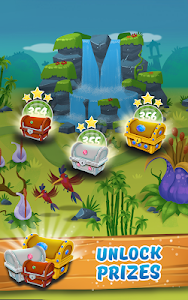 - Piggy Bank: Store your savings in our Piggy Bank! 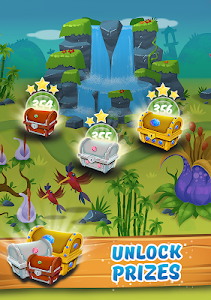 To fill up your Piggy Bank you need to collect stars by beating levels. 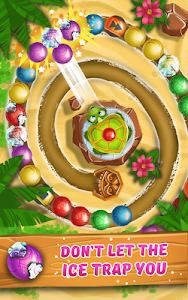 - NEW map with 30 challenging levels! 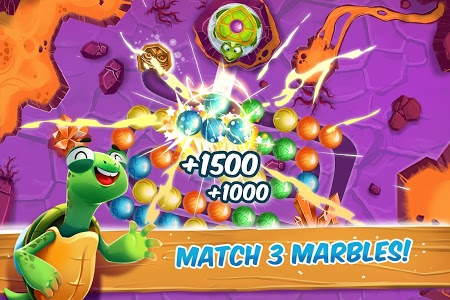 Similar to "Marble Woka Woka 2018 - Bubble Shooter Match 3"